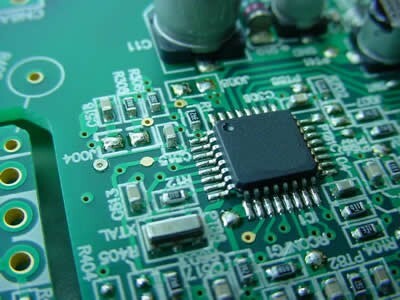 Are you looking for a good PCB supplier? Any fab house to do gold plating for high-speed connectors? Any recommended cheap and easy PCB manufacturer?